Meditate on the resurrection power of Jesus Christ for the courage and hope you need in your daily journey! 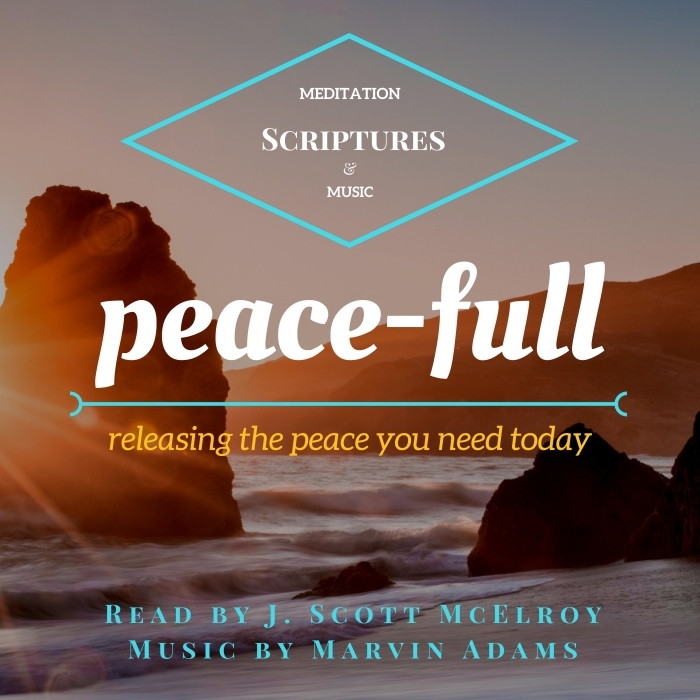 This is an encouraging and inspiring mix of beautiful, uplifting piano music and powerful Bible scriptures, designed to encourage and uplift you. 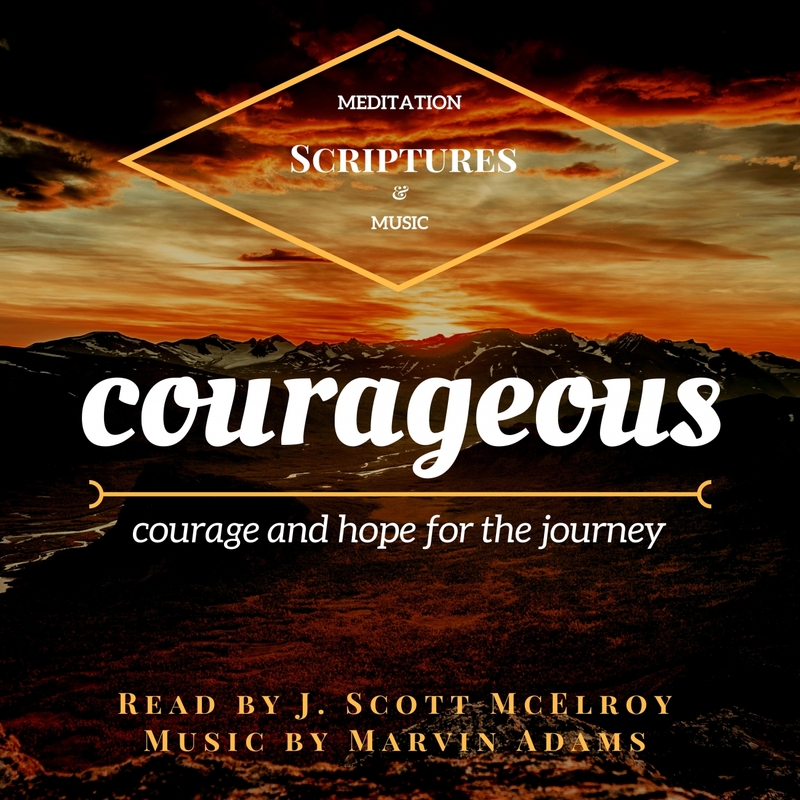 This recording is designed to be repeated and meditated upon, helping you internalize the powerful truth of Christ's courage working in and through you. 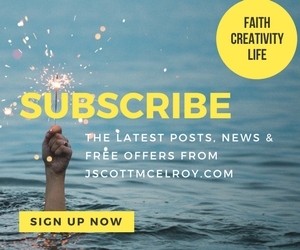 It is the result of many hours of prayer during preparation, performance, and production, and is crafted to help release courage and hope in your life. The spoken word is pure biblical scripture, taken from a variety of translations. The music is an original composition guided by the leading of the Holy Spirit. 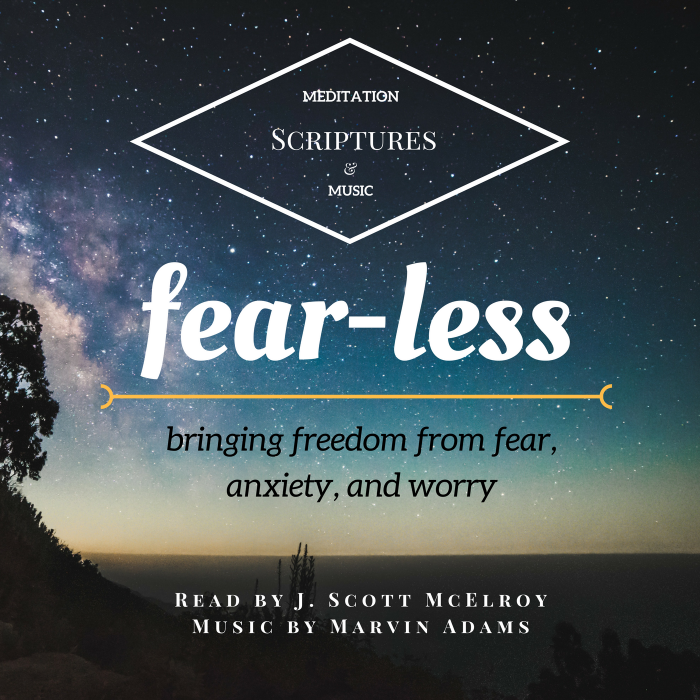 May the Spirit encourage and strengthen your heart and mind as you listen and meditate on these scriptures! 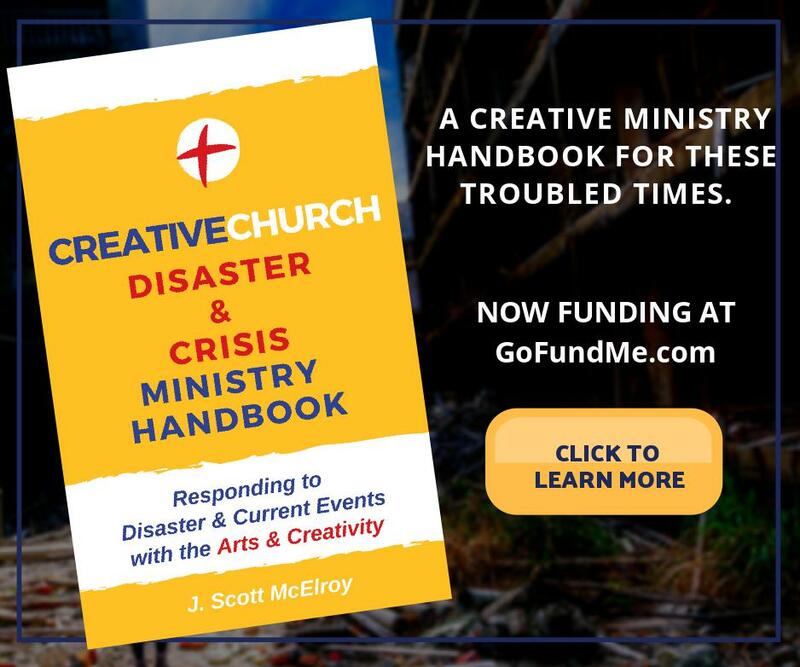 J. Scott McElroy (voice) is the author of Finding Divine Inspiration and Creative Church Handbook, director of the New Renaissance Arts Movement, and a visual and voiceover artist. He spent 30 years in broadcasting, both on-air and producing, always dedicating his voice to God's uses. Marvin Adams (music) is director of IHOPE Indy, a house of prayer and equipping based in Indianapolis. He's a former director of Forerunner Music at IHOP-KC.